James Moffat is a sales and marketing consultant with an expertise in telecommunications and cross-border business. Through the two consultancies he founded, disrupt-it and Visibility Impact, he helps companies promote their products and services within Europe and beyond. With a background in electrical engineering, James spent the first 10 years of his career working in his native U.K., before relocating to the Netherlands in 2000. A couple of years later, he relocated to Bern, Switzerland, where he been based ever since. As a Business Growth Transformation Expert, James now leads and nurtures sales teams to accelerate growth and efficiency, coupled with team collaboration to drive business results. He works with business owners, startups and industry experts, driving product or service awareness, and creating visibility to help them make an impact across borders. Currently, James is preparing to launch Visibility Impact’s new 12-week training program for business owners and aspiring entrepreneurs. 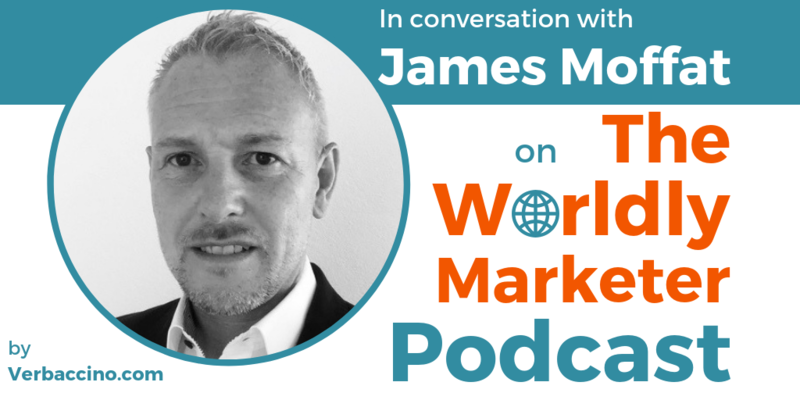 On this podcast episode, James talks about some of the internal challenges that organizations can run into when doing international business, and he shares his perspective as a British expat living and working in Switzerland. Tune in!